1.We are Alibaba verified Gold Supplier. best production capability ,best quality control, Best Service . 3.100% QC inspection Before Shipping. 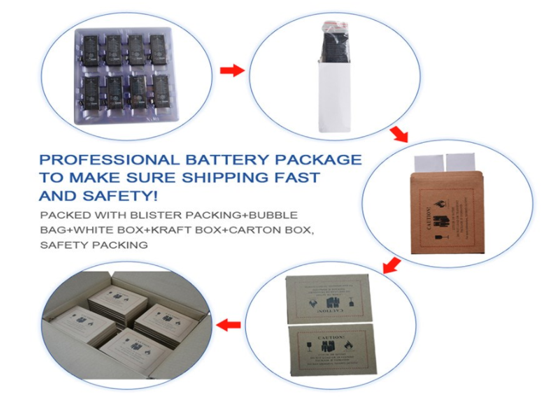 5.We Offer different kinds of battery product for iPhone meet all demands. 1.Are you real factory or trader? we are real factory,there are 2000sqm and 100-200 employee with 6 production lines. 2.Is that battery with 0 cycle? YES, all of our products with 0 cycle whole brand new. High Quality AAA,with pure cobalt bulit in power. 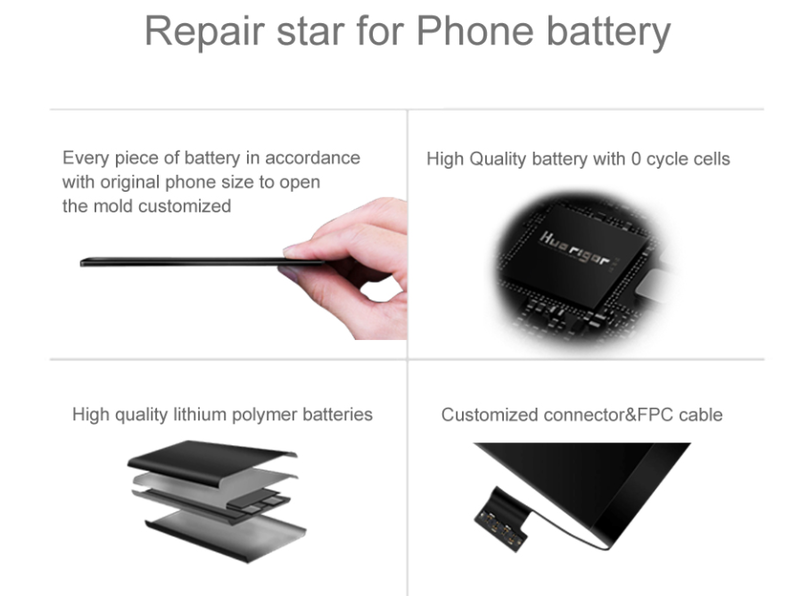 3.Do you have other brand mobile phone battery,like Samsung,Huawei,etc.? 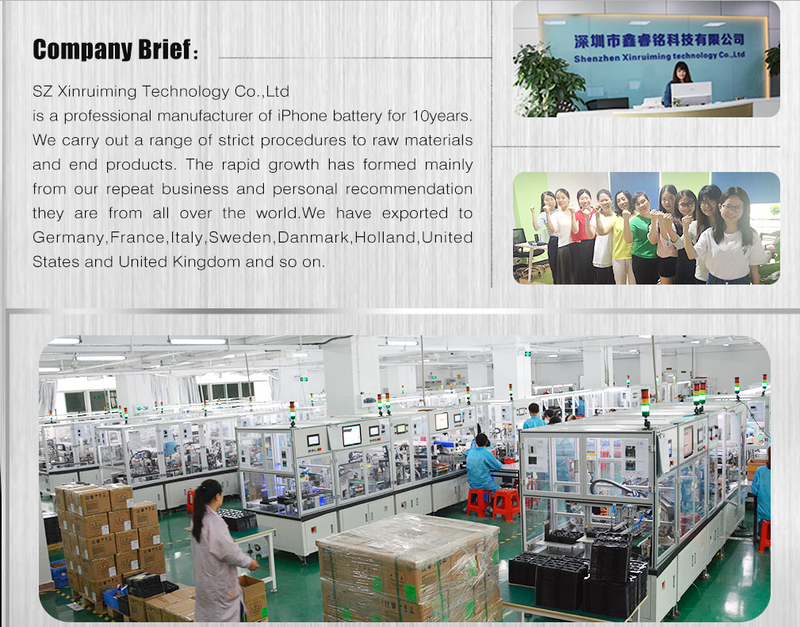 Sorry,we are only producing for iPhone batteries since the first generation of iPhone. 4. Is possible make a little order for check your company? YES,trial order is welcome, our minimun order MOQ is 100pcs. 5.What is the price for the wholesale order? Pls Email us your purchase model for iPhone battery and target quantity,We will send you quotation.Or contact me online by trade manager directly. 6. What is the warranty? 7. When can you send out the parcel? 1-2 days or according to the order quantity. 8. What are the payment ways mobile phone accessories? We accept payment of T/T, Western Union or Excrow , Paypal and cash. 9. What is the shipping way for mobile phone accessories? We use express delivery like DHL, UPS, FedEx, TNT and by Air/Sea. 10. How is the after sales service for mobile phone accessories? We offer 24-hour online service to help buyers solve problems. 11.Can you accept OEM order with requested package? YES,we accepted OEM order,printing your LOGO and design package as your request. 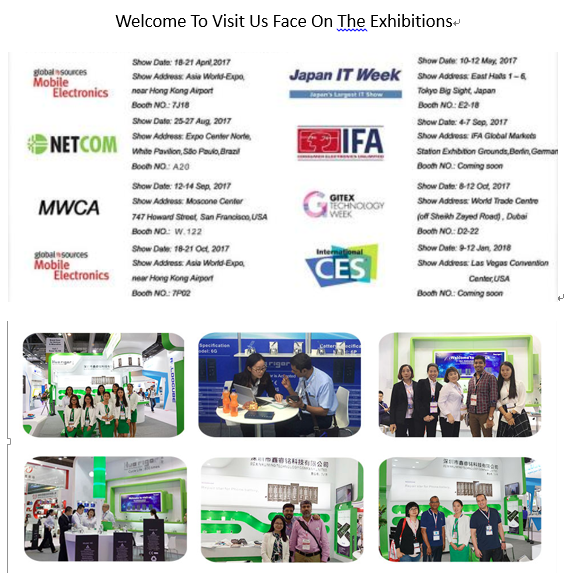 Dongguan Xin Rui Electronics Co., Ltd.